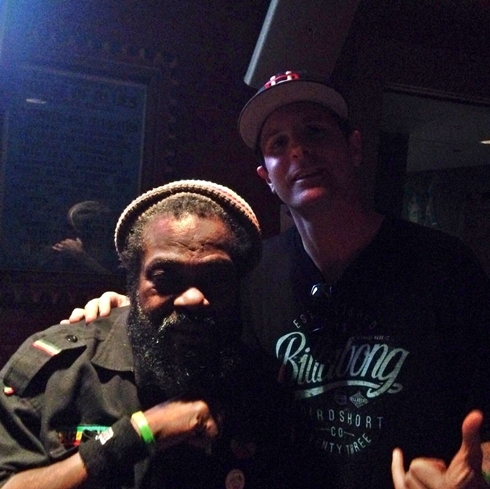 • Watkins Regional Park Reggae Concert, Washington D.C.
After recently performing concerts in a over a dozen States and a few Islands, five songs from Headshine's new album are now on the radio in the USA, Canada and Hawaii. Word of mouth kick-started the Southern California artist to the national stage and Headshine has performed at Chillin Music Festival in Florida, Rhode Island Waterfront Events Center, Mount Laurel Performing Arts Center in Pennsylvania, Sundance Film Festival in Utah, Palms Casino in Las Vegas, House of Blues Mandalay Bay, House of Blues San Diego, 91X Big Night San Diego at Hilton Hotel, Mammoth Reggae Festival in CA, Maui Island in Hawaii, Catalina Island and many more. Headshine realize their dreams with chill, acoustic Cali rock and have opened tour dates for Ziggy Marley, Jamaican reggae-legends The Wailers, international ska band The English Beat, pop-punks Less Than Jake, national rock band Lit, Katchafire from New Zealand, Stick Figure, Natty Vibes from Hawaii, The Supervillains, Ballyhoo and The Original Wailers. 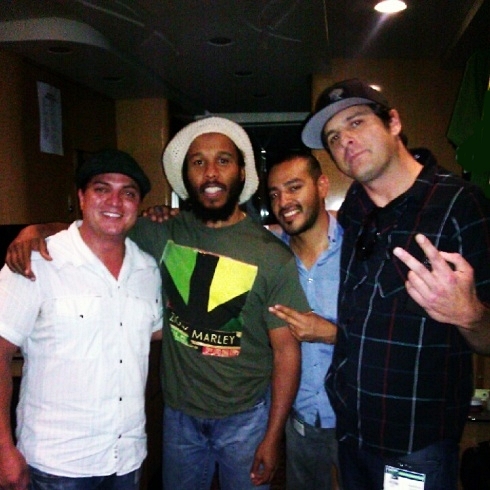 Their positive vibes and uplifting rock & reggae music have become fan favorites reaching over 300,000 plays on Soundcloud with "Trust the Vibes", "Hot Moves" charting # 2 on the Island's Top 20 Radio Chart and "Here and Now" debuting at # 5 on Top 20 Radio. 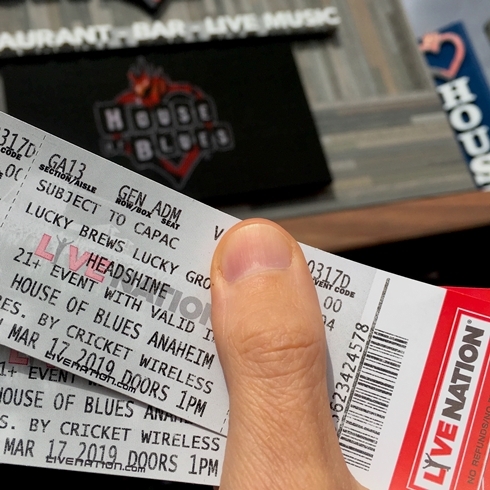 Headshine's rise from bonfires and beer to the House of Blues with legendary acts is now captured in the new song "Here and Now" by producer Lewis Richards (Dirty Heads, Sugar Ray, Sublime). 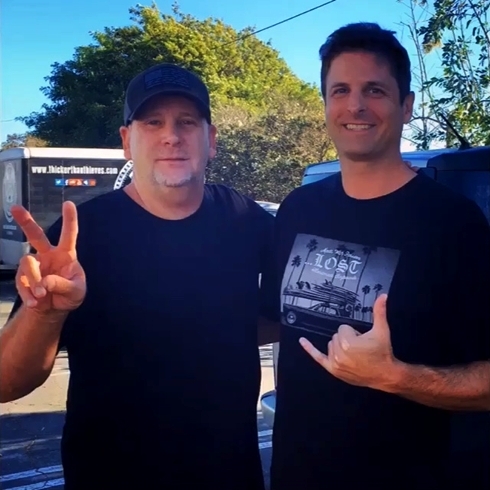 With a touch of reggae and California sunshine, the Huntington Beach singer/songwriter has cultivated a surfer/acoustic sound called Headshine; and it's what happens when something comes alive inside and begins to radiate. One moment you're singing along and the next thing you know you're at a show. Listen to the music and your head will shine. 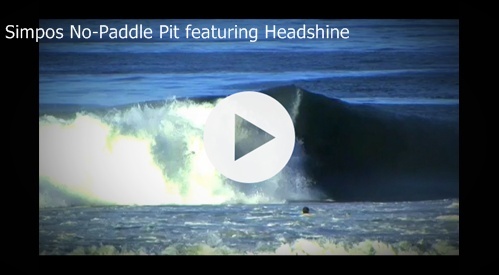 Headshine received two nominations for the OC Music Awards and is now featured in a new commercial by Metrolink and also in a surf video with US Open surf champ Brett Simpson. We love meeting our fans at concerts, so show some love and grab one of our new cds, shirts, and hats. Our cds Here and Now, All Are One, Trust the Vibes, Diamond in the Sun and Better Things are available at our shows and online. 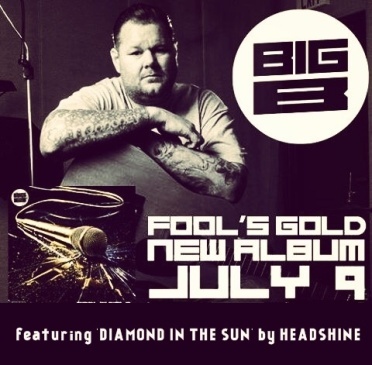 One of our songs "Diamond in the Sun" co-written by RAS, Big B and Jim Perkins is also featured on Big B's album Fools Gold now in stores nationwide with the Dirty Heads, P!nk and Slightly Stoopid. Headshine is now playing shows up and down the coast. Come say hi on Instagram, Facebook, Twitter and Tumblr. 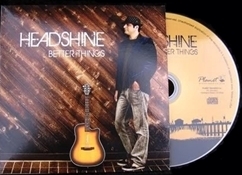 CD: "Here and Now" by Headshine NEW! CD: "All Are One" by Headshine NEW! Listen to Album: New Music / CD's NEW!